Poppett is a shy but loving young lady who would love a quiet home to settle into. 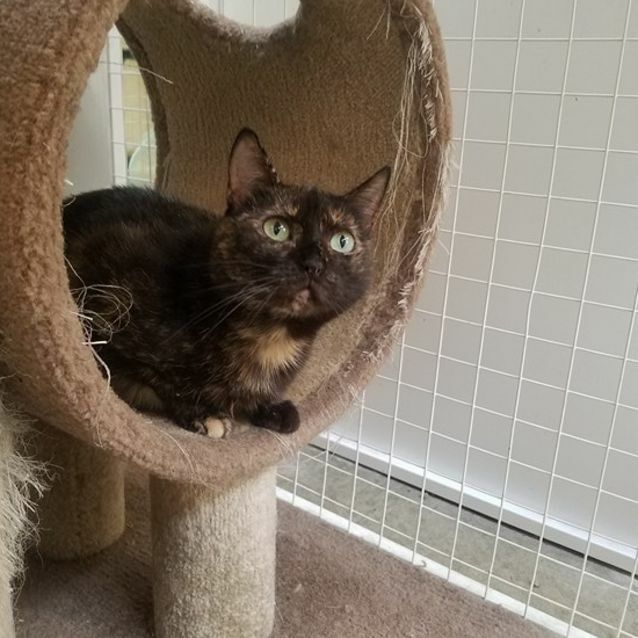 She would be fine to co-exist in a home with another friendly feline but would happily live in a home of her own as she will likely just ignore the other cat. 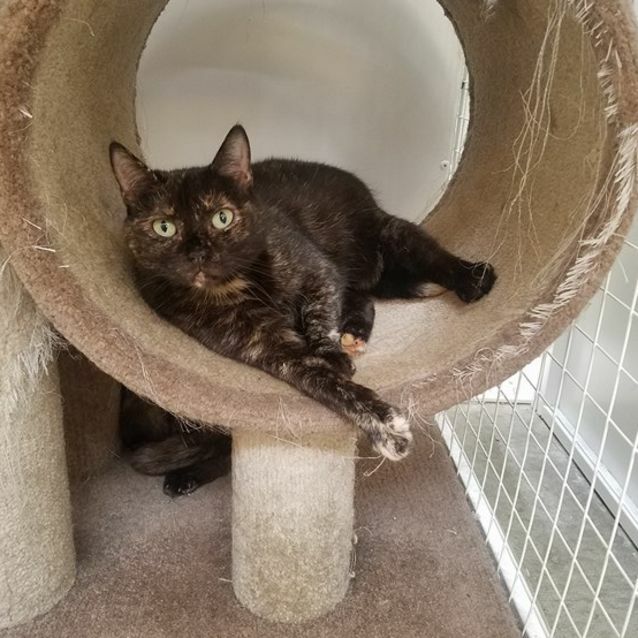 Small children scare Poppett so she would be best suited to a home with older teenagers or all-adults. Poppett will take some time to settle in but once she does she would love to keep you company on the couch.